Welcome to SE Ree at Rough River Lake in Kentucky! Rough River Lake is a 5,100-acre lake in central Kentucky offering plenty of fun for everyone! Smoky Mountains by Owners is proud to offer you vacation rental properties here for your benefit! Day after day of tubing, boating, wakeboarding, surfing, paddleboarding on the quiet waters or hanging out fishing all day! Mountjoy Lakehouse and Schafer’s Lakehouse are two excellent waterfront eateries right off the shore of the lake! Be sure to stop by for great food, drinks, and service in a fun scene! When it comes to boating, be sure to check out the marinas and such on the lake so you can make the most of your experience! Certain parts of the lake also offer a beach area which is a perfect place to dock up for lunch and have a blast with everyone else! Bring everyone and make this trip unforgettable! 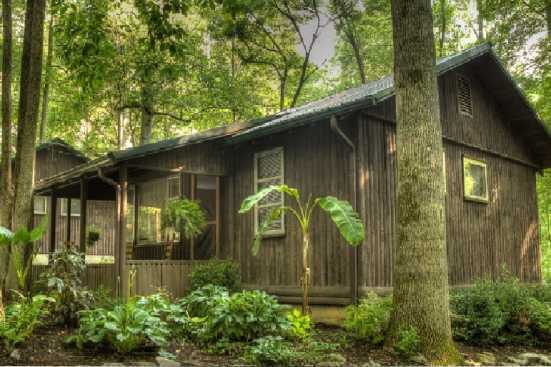 Smoky Mountains by Owners is proud to offer you these vacation rentals at SE Ree on Rough River Lake! Be sure to book online today and begin looking forward to all the good times ahead!